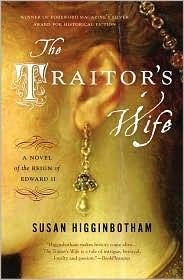 This month unexpectedly acquired a theme: Books That Have “Wife” in the Title. It started innocently enough with a Barnes and Noble book sale several months ago. You know the sale I’m talking about – the ubiquitous Buy 2 Books, Get 1 Free. I’m weak. I gave in to the temptation. 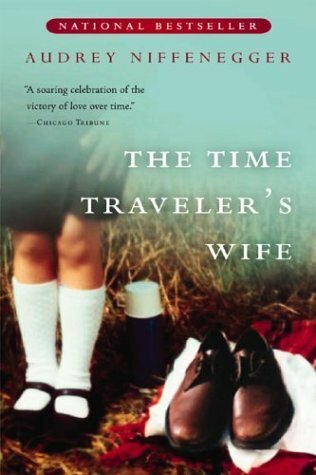 First, I chose the Time Traveler’s Wife because I’ve had this nagging feeling that I should read it. After all, it shows up on many must-read book lists I’ve been known to glance over. 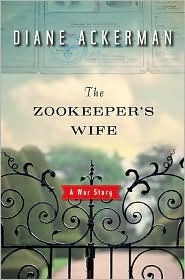 The Zookeeper’s Wife, a story based on a true events in Warsaw during WWII, was my second choice. I’d never heard of the book before but the premise of the story intrigued me. Thankfully, the third book of the trio is unrelated to this post so I won’t have to strain my brain trying to remember what it was. Anyway, I brought the books home, put them on my large “to read” pile in the closet, and promptly forgot about them. Just a few weeks ago, I stumbled upon the books while I was digging around for some flip-flops and decided that it was about time to read them. And then, a light bulb flickered on and I thought to myself, “Why not pick two more books with wife in the title and give March a theme. So, that’s exactly what I did. To tell the truth, the books in this theme turned out to be pretty interesting. Other then the title connection, the books have almost nothing in common. Nothing. The stories range from science fiction to classic literature to real events. They span the historical timeline from Plantagenet England of the 1300’s to the present day and beyond. 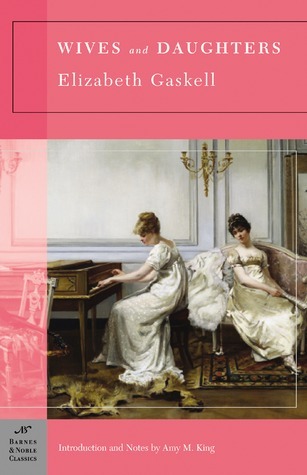 The heroines, or wives, could not have been more dissimilar, which certainly kept the reading fresh and interesting. Between the four books, I’ve encountered the best and worst experiences the human condition has to offer and the gamut of emotions that accompany them. All this, and a few surprises tossed in for good measure. I wonder if it’s significant that not a single how-to-be-a-good-wife self-help selection made an appearance this month. That’s probably because I’ve already got that skill mastered. Just kidding. (Mr. Whimsey probably wishes one of those books had made the cut.) It’s been a most enlightening and thought-provoking month. However, I think something less emotionally taxing should be the next order of the day. I’m ready for some lightweight, easy reading. Does anyone have the newest Diary of a Wimpy Kid? You may want to try The Tigers Wife ….incredible story. I did consider it but because the reviews have been so polarized, I was afraid to invest the time. I already had one bad book experience this month with A Reliable Wife. You never steer me wrong, though, so I’ll have to check it out. Now I’m very interested in The Zookeeper’s Wife. Thank you. You’re welcome. I thought it was very interesting. I enjoyed The Zookeepers wife.